Renault is “desperate” to hang onto fourth place in the constructors world championship. “We’re fighting Renault who should be a lot better than us,” Steiner said in Brazil. “When Mercedes bought the Brawn team, it took them four or five seasons to get to the top,” he told L’Equipe. 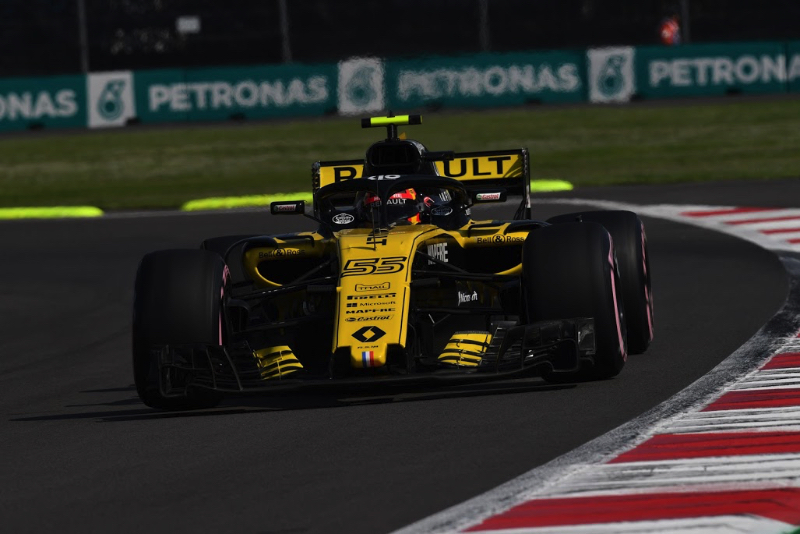 Prost said Renault has been working to improve its factory and add “up to 200 new people”, but insists the team’s upgrade is “on schedule”. “It sounds a bit pejorative, but the big three remain untouchable,” he said. “Something quite fundamental happened this year with the evolution of the Mercedes but especially the Ferrari engine. They won about 30 horse power but not necessarily on the engine.